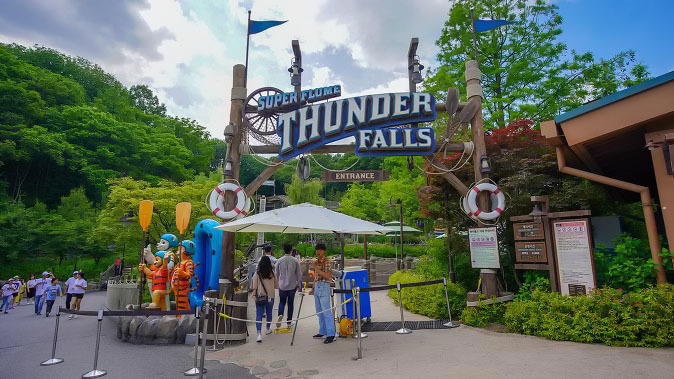 Visit Everland, one of the 4th major attraction parks in the world. Opened in 1976 Everland has been a favorite theme park providing a range of attractions for family, friends, and couples. Live a truly fulfilling day with fun and adventure. -Please come prepared and we recommend wearing comfortable clothes and shoes. "1. Hongik Univ. Station Exit 4 2. Myeongdong Station Exit 2 3. Dongdaemun History & Culture Park Station Exit 10"